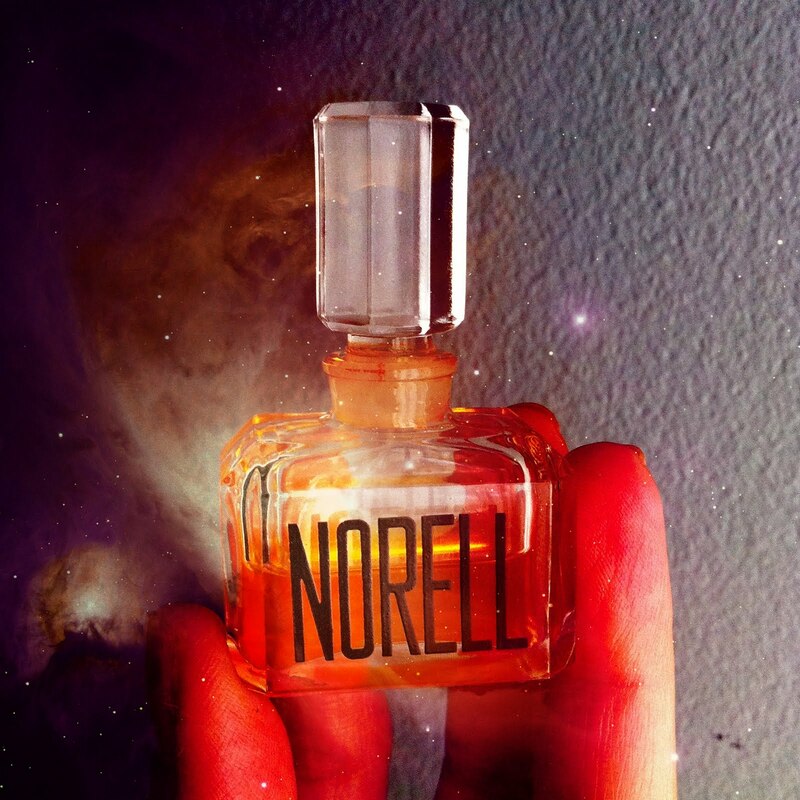 My Norell extrait is magical…. I recently acquired a bottle of vintage Norell parfum/extrait from my generous perfumista friend Kevin. I have admired Norell eau de toilette in the past but for some reason never ended up owning any. Which is odd given my love for elegant green galbanum laced perfumes. Norell most certainly is in that category, and even more so in the parfum version. It has the kind of “grown-up ladylike perfume of another era” vibe to it but the catch is how quiet this perfume is. It speaks of women who have shaken off the girdles and have an effortless chic that comes from within. It is interesting to note this is an American perfume. I am a huge fan of Estee Lauder, an American perfumer extraordinaire, and the American aesthetic for perfumes in the 60s and 70s is something I truly admire, love and relate to. Norell is a perfect example of this style. The top notes include hyacinth and narcissus, then ylang ylang & jasmine that are so finely woven together & delicate. Lemon and lime that keep them from reaching heady proportions and some mimosa whispers with the galbanum snaking in and out with a delicate soapy feel that never reaches detergent levels. The woody deep base is almost spicy but is so smooth you don’t get spicy bazaar or spice rack. The now oh-so-rare notes of oak moss, sandalwood and a soft musk ground Norell and make it contemplative and soothing, almost meditative, with the coriander and cinnamon well behaved. And of course a dash of ambergris to add that soapy yet mouth watering chewy effect I love so much. It’s not soapy in a clean way, if that makes any sense. It is a scrubbed warm skin clean- much sexier than detergent clean. One of things I love about this perfume is how it stays close to the skin, so that only your closest friends will know you are wearing it. I’ve been wearing this in the heat and the green and floral notes gently waft around me like a dream. It is very green yet the spices and wood add a warmth that make this perfect for Fall and the sweaters we are all ready to break out. This is one of those magic perfumes that react differently to different environments Something elegant and effortless is the only thing that will do when you wear Norell. The edt and parfum are available on the internets and ebay in various formulations, I plan to try some edt as well. 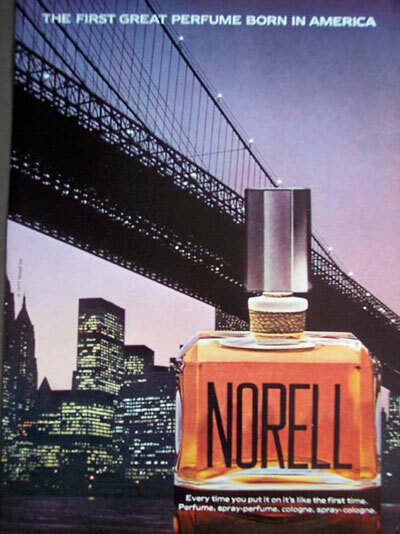 I’ve heard good things about every and all formulation of Norell, which is hopeful news for us vintage perfume lovers, indeed. Blog Ambition Announcement! Daly Beauty Blogging for The Kit!